Istanbul, Oct 26 (IANS) The world’s largest airport terminal “under one roof” with a capacity to serve 90 million passengers will be officially opened on October 29 in Istanbul, Turkey. Dubbed as phase-1A of the project – Istanbul New Airport – will have a capacity to handle 90 million passenger per year, making it the largest such facility in the world. Besides the inauguration, the new infrastructure facility after Atatürk Airport and Sabiha Gökçen Airport both in Istanbul will be named on October 29 which marks the Republic Day of Turkey. 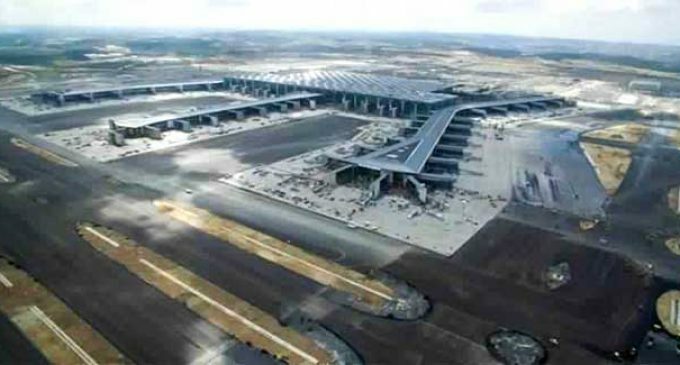 Air transport operations would be shifted from capacity-constrained Atatürk Airport to the new facility by December-end. Overall the first phase has costed 7.5 billion Euro. 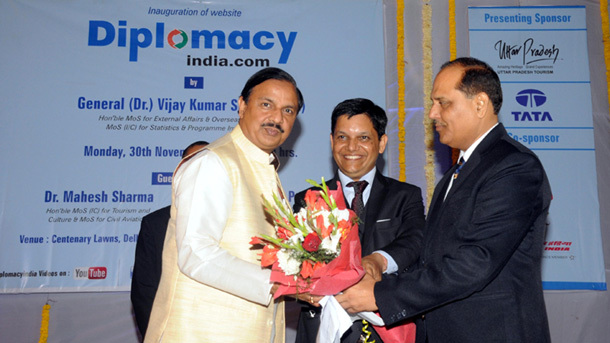 It has been constructed by – IGA – which is a consortium of companies under a public private partnership (PPP) model. “This will be the largest airport terminal ‘under one roof’ with the capacity to handle 90 million passengers.,” iGA’s Chief Executive Kadri Samsunlu said in a press interaction here. The new terminal once fully functional by December-end will allow passengers to use its five pier blocks as well as 77 boarding gates and 143 aero-bridges. The new airport is located near the Black Sea coast on the Europe side of Istanbul. It features two runways, while 114 narrow body aircraft can dock with the terminal building at the same time. According to Samsunlu, the new facility will serve as a major aviation hub globally and give a boost to logistics and tourism sector of Turkey. The new airport is also slated to become Turkish Airlines’ new hub. Currently, the Star Alliance member airline flies to 304 destinations globally, consisting of 255 international and 49 domestic destinations, with a fleet of 326 (passenger and cargo) aircraft. It is expected that the airline will use the maximum capacity at the new airport and have 5 passenger lounges. Some estimates even suggest that the airline company might even be able to double its transfer passenger from Istanbul to other onward destinations. “With this facility the capacity problem of Istanbul is over,” Samsunlu said. He pointed out that once all the phases are completed the company will make a 4.9 per cent contribution to the country’s economy. “We are also going to pay the state every year a billion Euro concession fee just around this airport,” Samsunlu added.